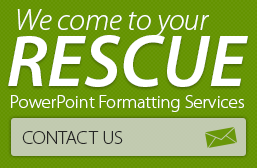 Are you trying to Make Visually Compelling PowerPoint Presentations with Graphics ? PowerPoint’s SmartArt feature (Insert>Illustrations>SmartArt) allows you to create instant, editable graphics. Looking for graphics that are not run-of-the-mill? 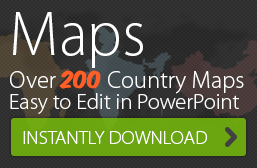 Get unique, editable visual representations from 24point0, here. PowerPoint presentation tip #6: Turn text into graphics instantly.